Aside from this unpredictable Minnesota winter weather, 2019 is off to a good start for us! 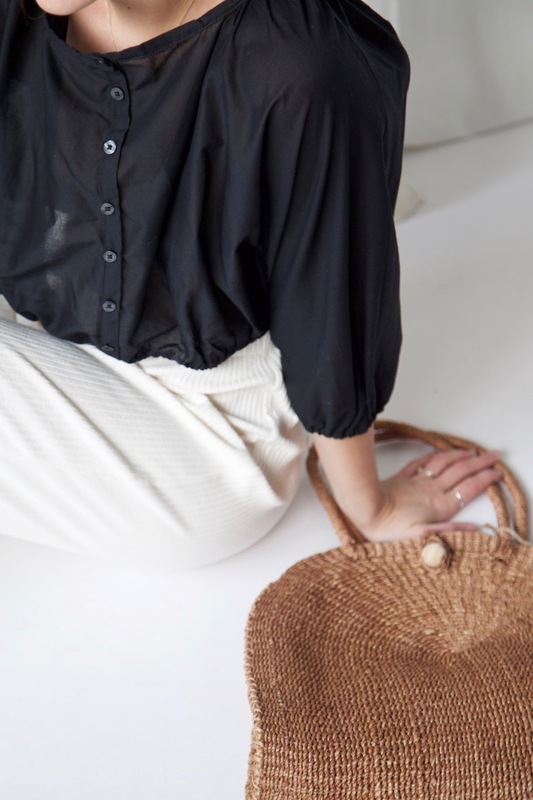 We’re launching all sorts of new collections, pieces, and accessories and are thrilled to announce today’s release of several new HDH Basics styles to the site! 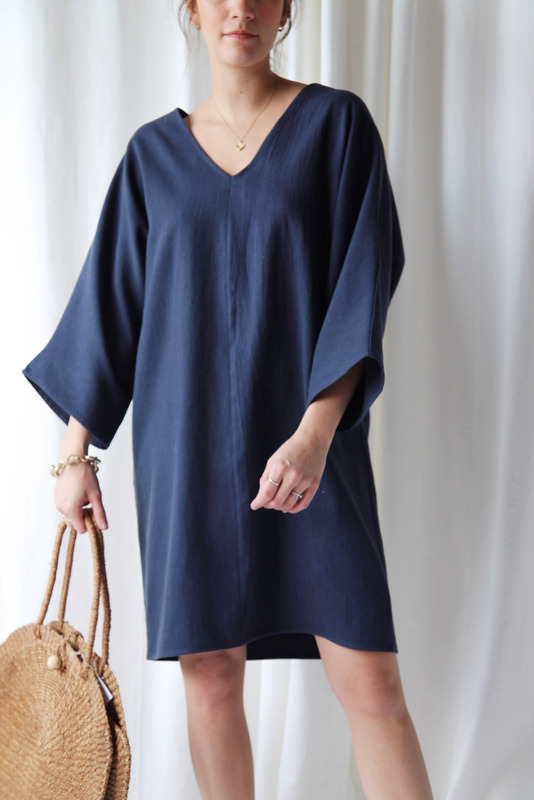 While we kept several customer-favorites such as the Wide-Leg Jumper and Easy Kimono, we added brand new styles such as the Fitted Tee (inspired by our Limited Edition Roman Tee), and the Balloon Sleeve Top (a customer favorite from our past Core Collection). Most all of our Basics pieces are available in a white and black option if you prefer a more neutral wardrobe palette, but we also added several new color ways with fabrics from our most recent Spring Summer Core Collection release. This makes it extremely easy to mix and match between the collections for a seamless ensemble. 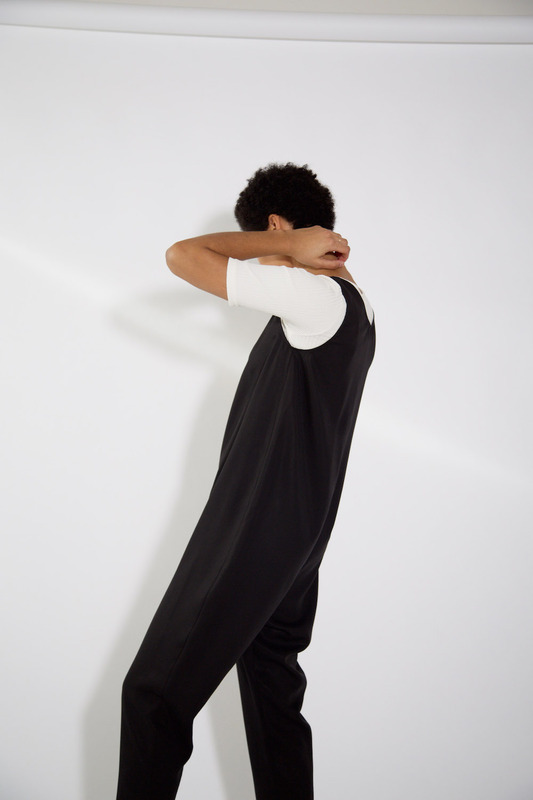 In addition, most HDH Basics pieces are available in both straight and plus sizes! 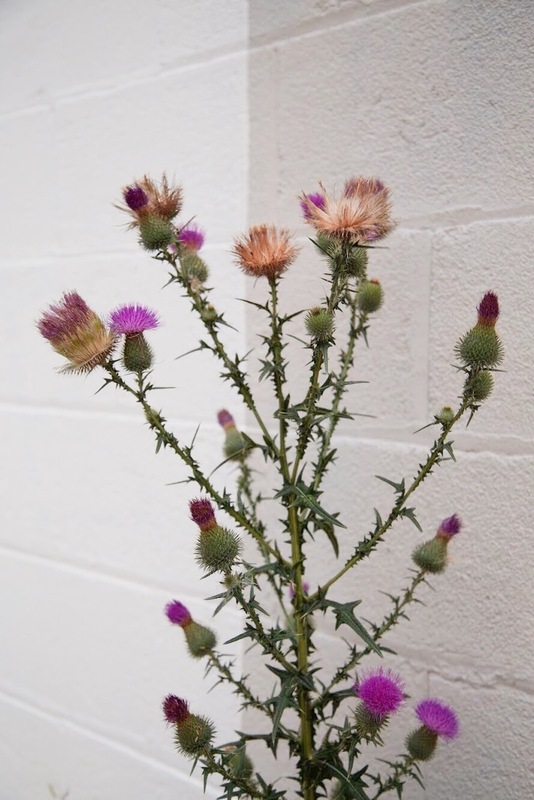 Psst: Erin and Lisa are proud to have recorded an interview with Sarah for Retail Reformed – your guide to socially conscious brands, shopping without remorse and making a difference with every purchase. This series is FREE and made with you in mind. You will experience more than 21 powerful conversations with brands and experts across multiple industries – all who are committed to creating a socially conscious world. Make sure you register before February 12 to gain access to the entire series! 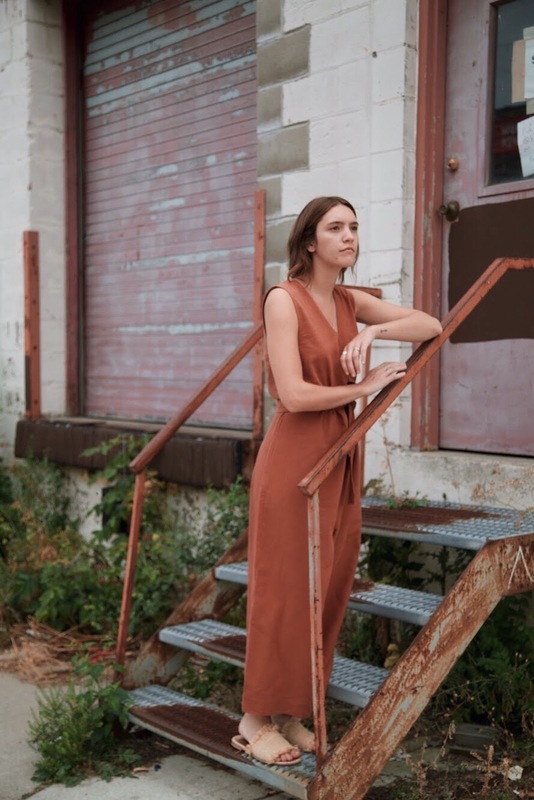 NEW Fall Colors Added to Basics! Today we introduced three new seasonal colors to HDH Basics including a lightweight Lavender, and a Gingerbread and Carbon Blue, both Lyocell/Cotton blends. HDH Basics: Shift Dress in Gingerbread with a vintage oversized button-up. 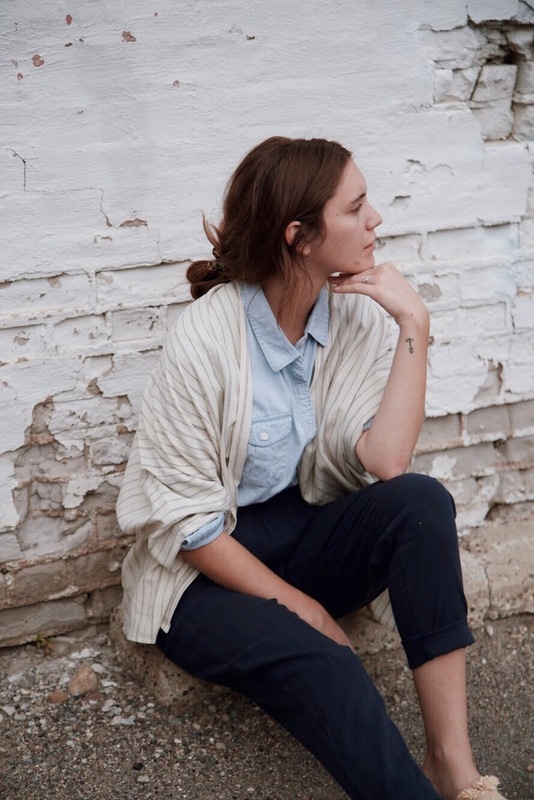 Chambray button-up tucked in to our French Seam Tapered Pant in Carbon, with our HDH Basics: Easy Kimono in Stripe. 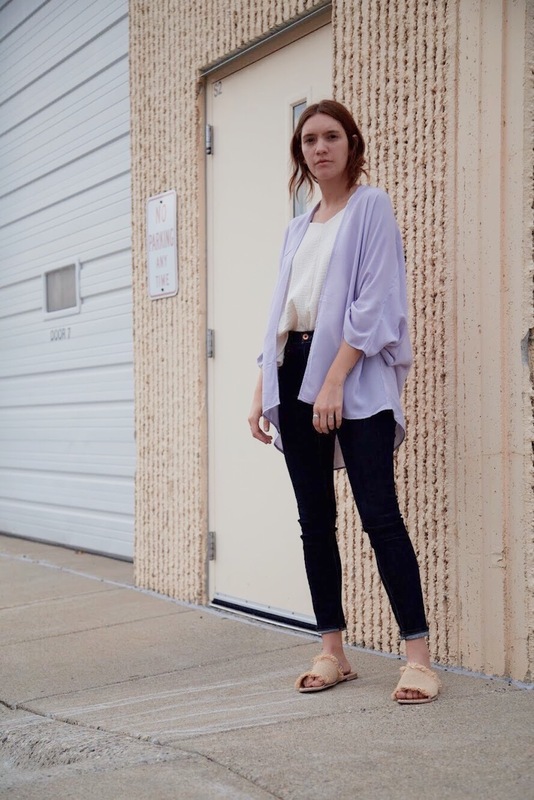 HDH Basics: Easy Kimono in Lavender layered over a white Sustain Shop Tank and skinny jeans. 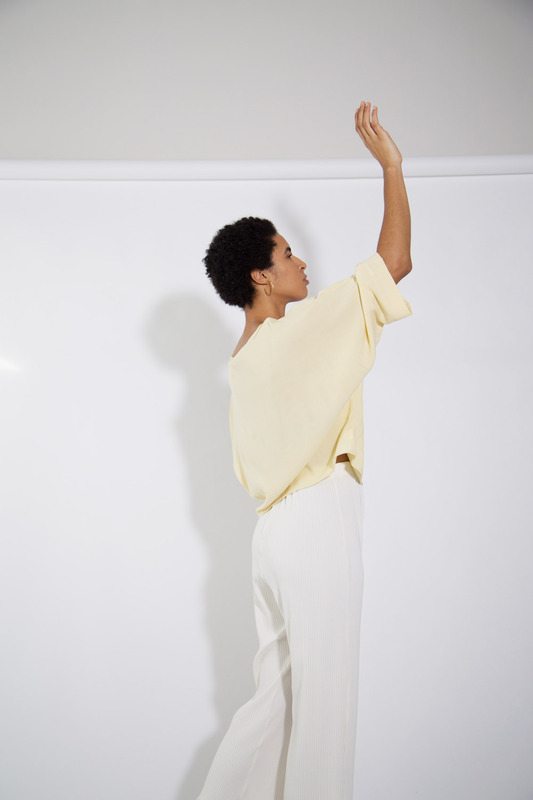 HDH Basics: Tie-Top in Gingerbread with our new HDH Basics: Easy Pant in white. 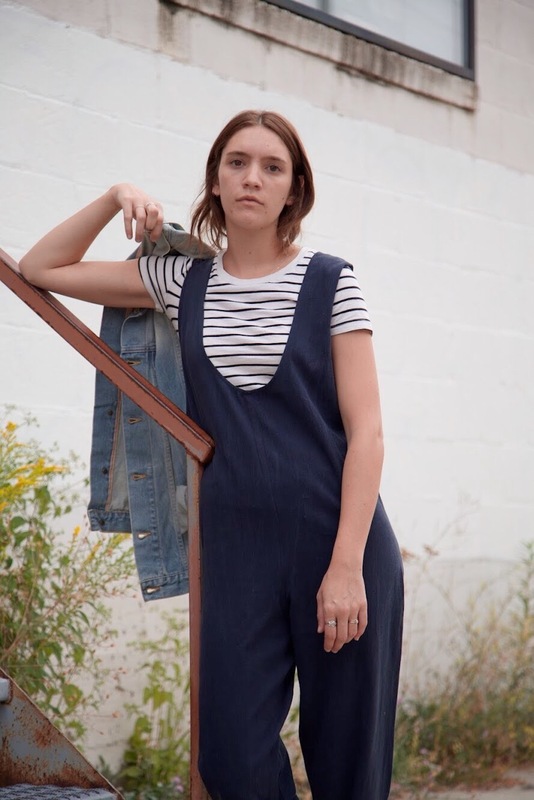 HDH Basics: Sleeveless Jumper in Carbon (reversible scoop neck in front) layered over a casual striped tee. Styled with a light-washed Tradlands jean jacket. 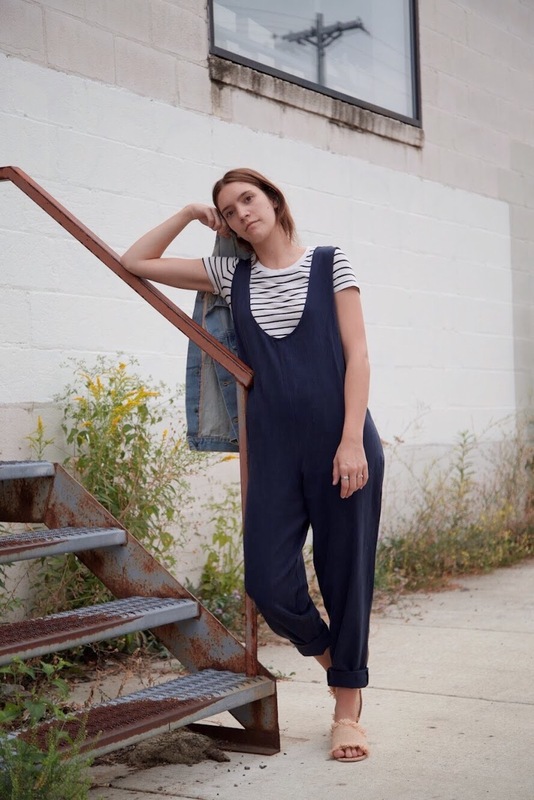 HDH Basics: Wide-Leg Jumper in Gingerbread paired with Proud Mary woven slides. HDH Basics: Tie-Top in Lavender with a fitted mauve skirt from The Sustain Shop. Psst! Be sure to check out 5 new Basics designs that were released Monday! 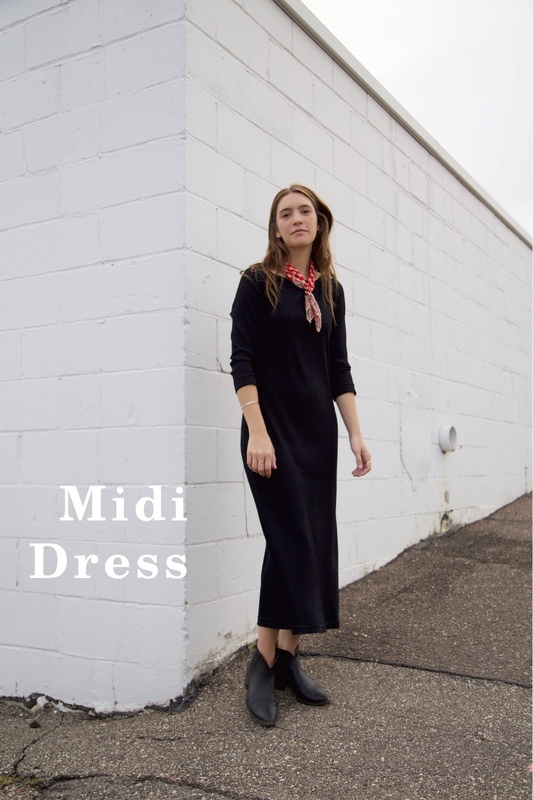 We’ve added 5 brand new HDH Basics styles to the site this morning, including the Easy Pant, Midi Dress, Everything Top, Long-Sleeve Reversible Jumper, and the Reversible Long-Sleeve Top! All five pieces are offered in a ribbed black or white, or a delicate berry-colored modal material. All are also available in sizes ranging from XS – Plus 4. 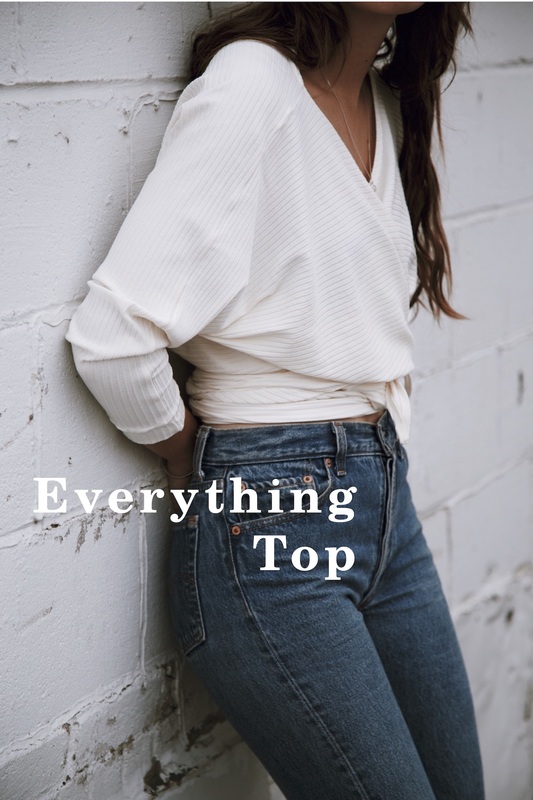 The HDH Team can’t get enough of the Everything Top because, well, it can be worn more ways that you can count on both hands…. Ok, we counted 6 to be exact. 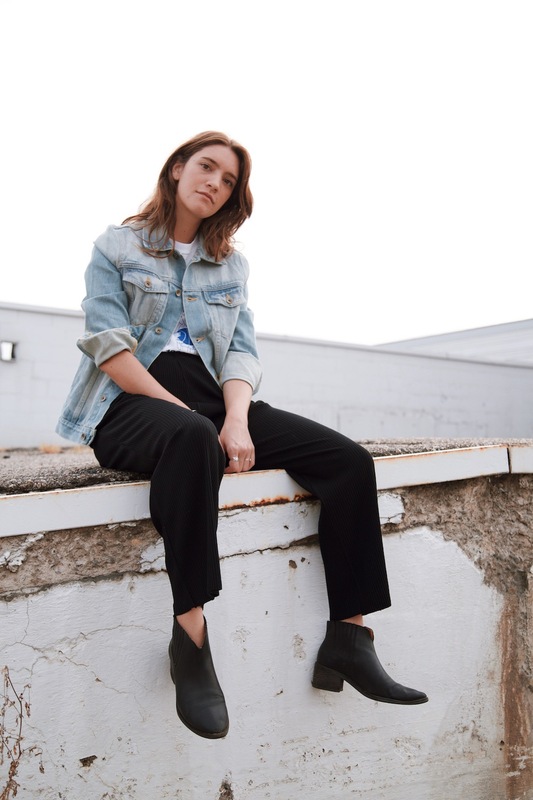 We also love how the Easy Pant looks with a casual graphic t-shirt for a more relaxed look, but also how you can easily dress them up with a nicer tunic and a pair of heels. 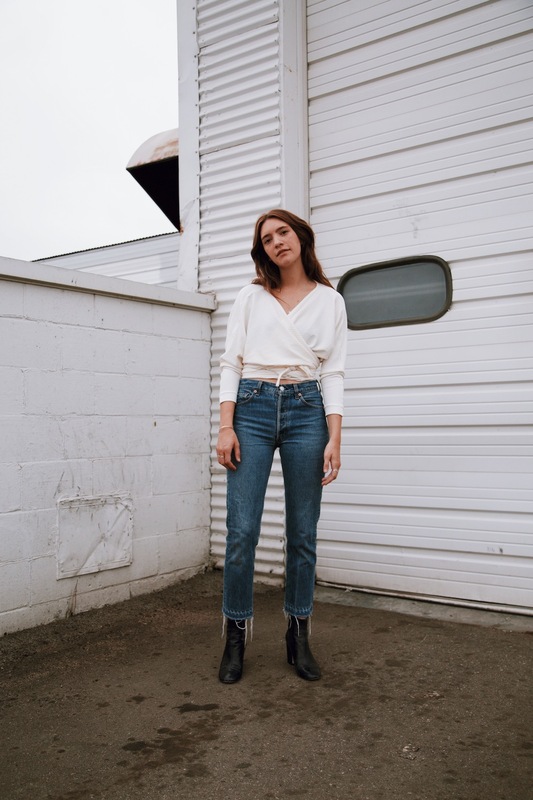 Shop all HDH Basics here! We have a couple of tie-back styles available online including our Tie-Back Tank, and our brand new HDH Basics: Tie-Top. 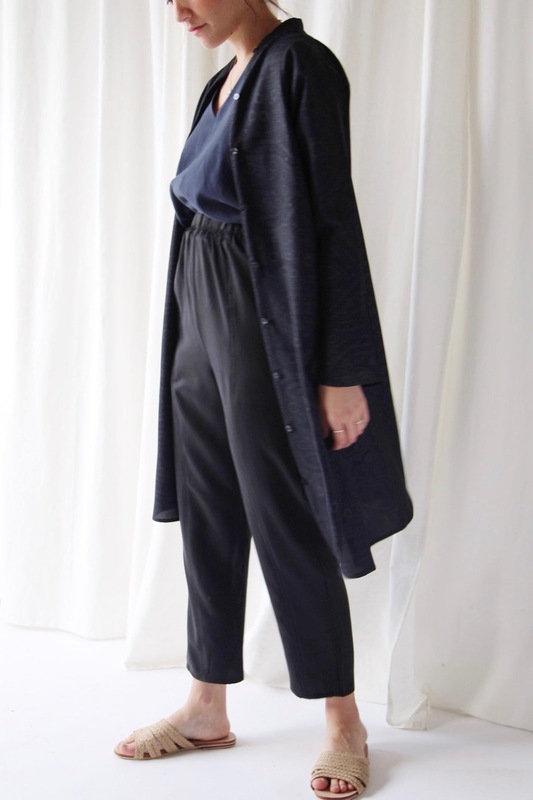 You can really make this style work in a plethora of ways whether it means wearing the tie in the front versus the back, or layering the tie-top over another dress for example. The tie is also long enough to wrap around twice, if you prefer having a tie.. While we love how these pieces look on their own sans bra, we also had some fun pairing them with a couple of our HDH Intimates styles. Our Skinny Knot Bralette has a more traditional back with a clasp closure and delicate straps. Our Straightaway Bralette has more coverage, and acts more like a bandeau. Visit our Intimates page for additional sizes and color variations!